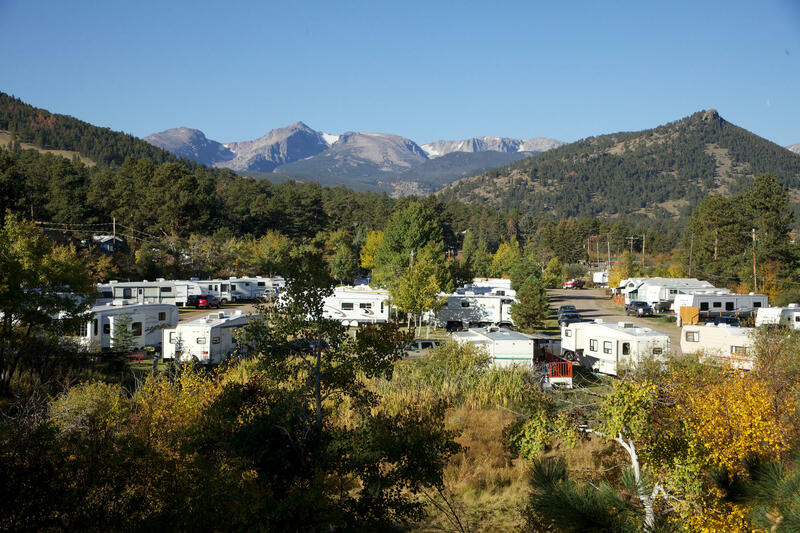 Fall in love with Estes Park and Rocky Mountain National Park this spring season, your favorite mountain getaway. 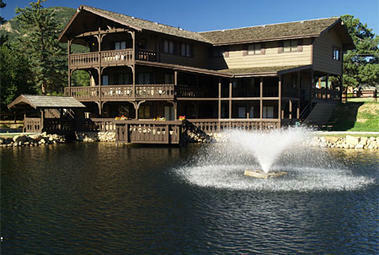 Whether you are planning a romantic weekend or the family vacation of a lifetime, Trout Haven Resorts has the events, lodging, and activities to create the perfect escape this season. So, go ahead, start planning today! 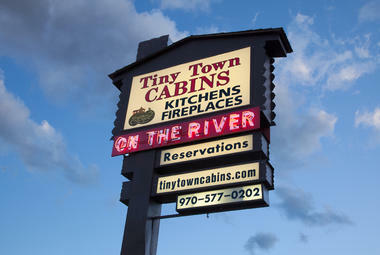 These warm and intimate cottages are nestled on a 12-acre mountain meadow along the Big Thompson River. 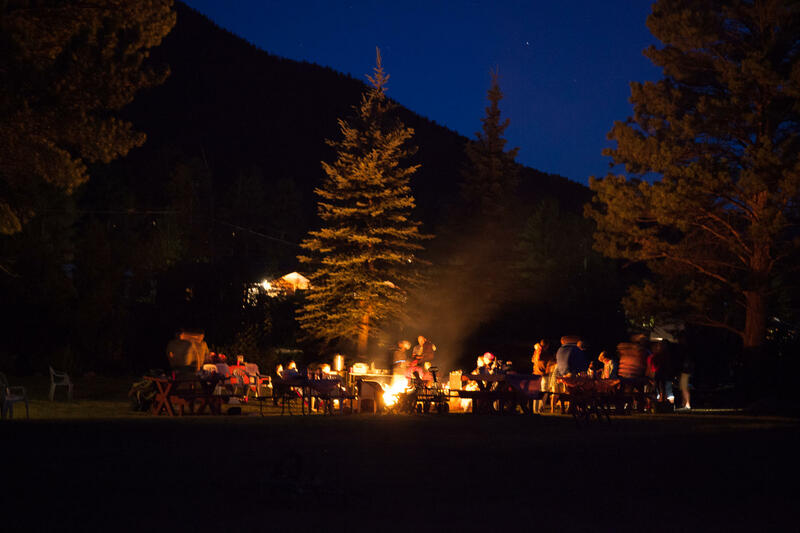 With genuine wood-burning fireplaces, the cottages are ideal for couples or small families looking for a serene, unhurried vacation experience in the majestic shadow of Rocky Mountain National Park. Monthly winter rentals available. 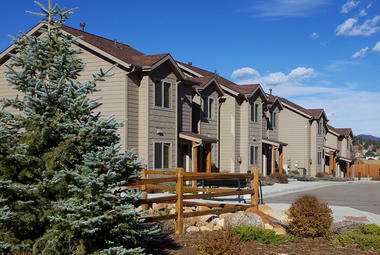 Experience the best in Estes Park condominium living. Our 17 condo units are located along the beautiful Big Thompson River just minutes away from Rocky Mountain National Park. We offer fully equipped and tastefully furnished studio, two-bedroom and three-bedroom units for rent at reasonable rates. Monthly winter rentals available. 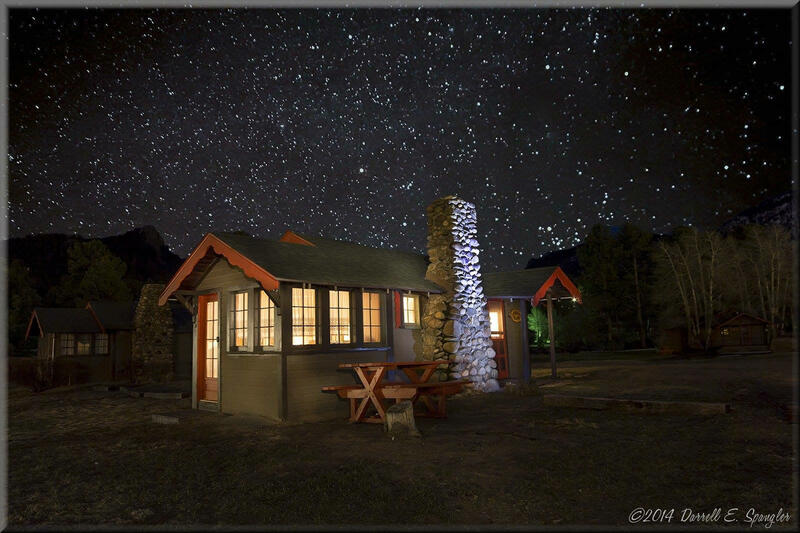 This three-story, immaculately furnished lodge can sleep up to 30 people and is located mere minutes from the entrance of Rocky Mountain National Park. It can be divided into two different suites for smaller groups. 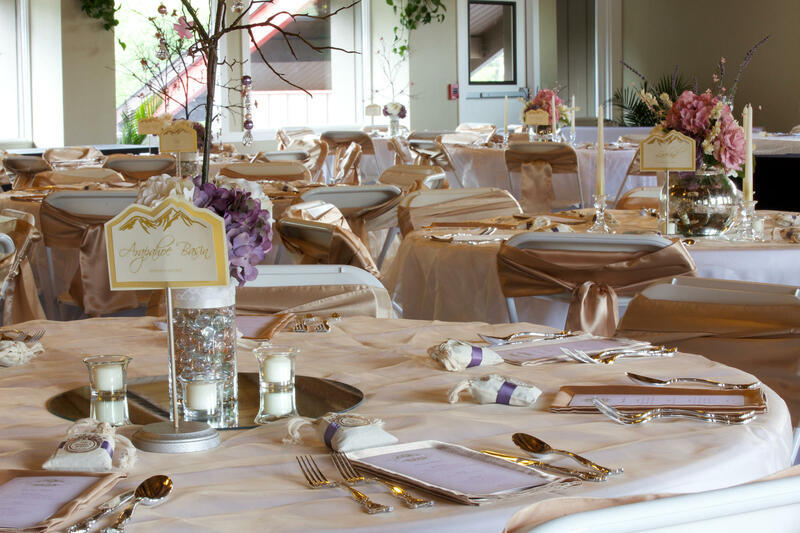 Overlooking the tranquil Trout Pond, the lodge has everything you need for a perfect family reunion, wedding, retreat or any large gathering.